Govt. 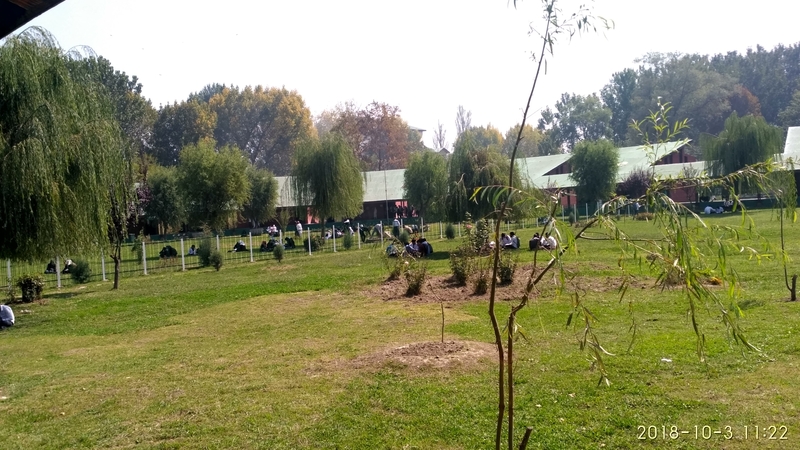 Degree College Bemina was established in the year1970 to meet the educational requirements of the western part of Srinagar city and the adjoining areas of district Budgam. The College was subsequently re-named as Ab. 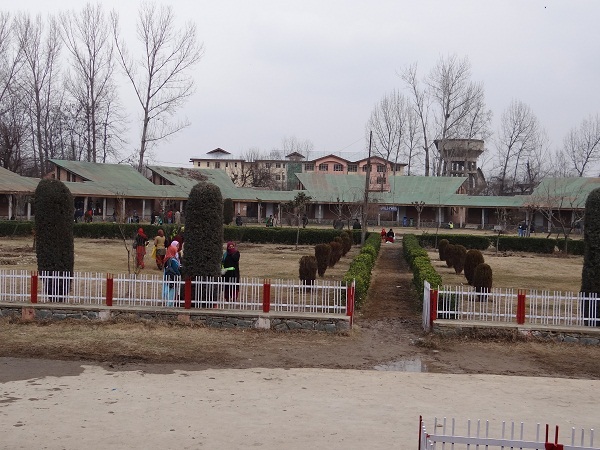 Ahad Azad Memorial Degree College, Bemina (shortly as AAAM Degree College, Bemina) after the name of the modernist Kashmiri poet Abdul Ahad Azad who lived in Chaduara village of Budgam district. 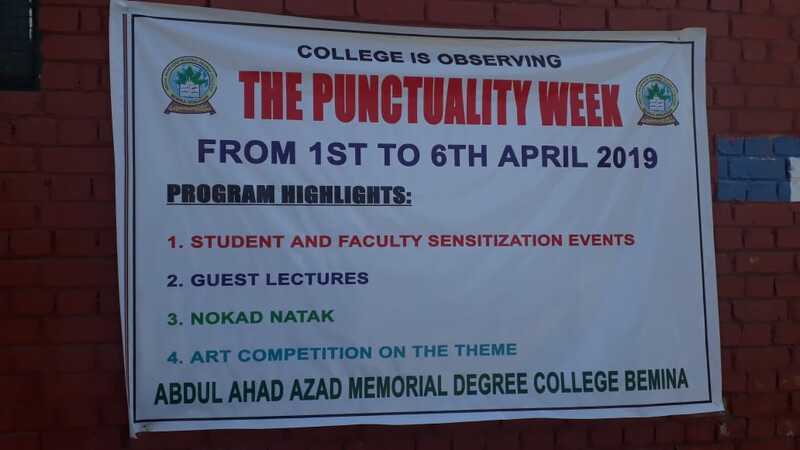 Over the period of past 48 years of its existence the College has reached the pinnacle of success in every field of its activities, be it academic or sports or else other curricular activities. 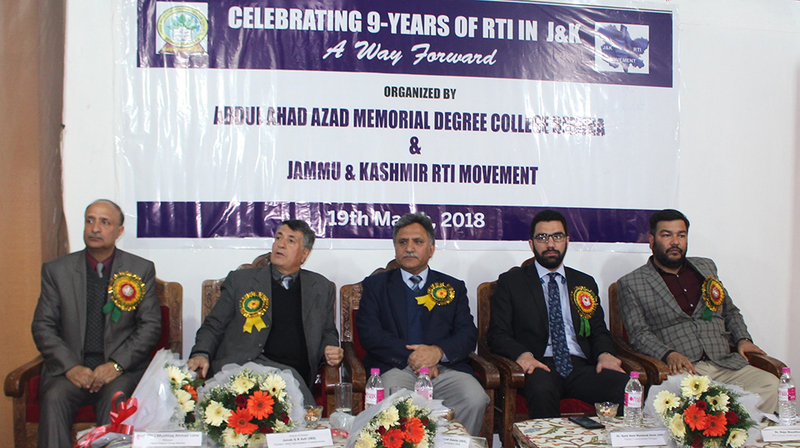 This mile stone would not have been achieved had there been not the hard work put in by the teaching and non-teaching as also the students of the College from time to time. 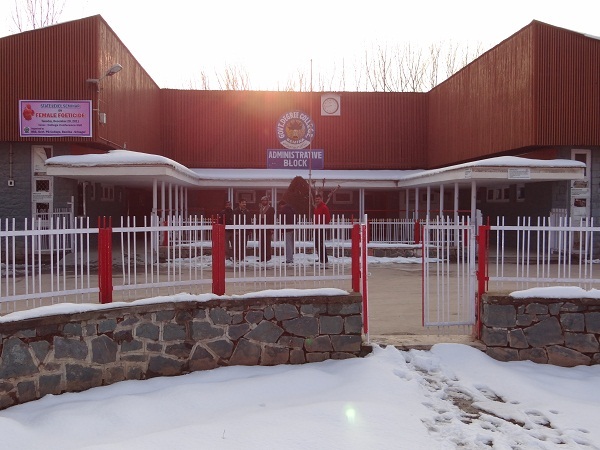 Their combined efforts have finally led the College to be accredited as ‘A’ graded college by the NAAC. Our efforts will continue to achieve better in future. I welcome all the students to this College to brighten their future.